Time for a bit of shameless self-promotion! My company, Hilltop Communications, has just become a publishing imprint in addition to my writing, speaking, and consulting endeavors! 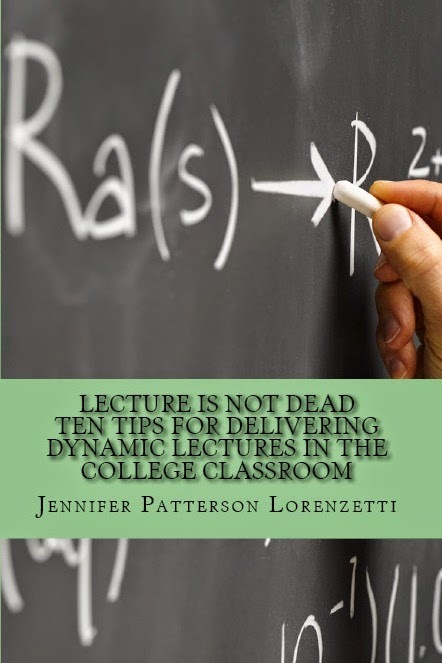 My first book is Lecture is Not Dead: Ten Tips for Delivering Dynamic Lectures in the College Classroom. In this short book, I identify ten ways to make your college lecture or professional speech more dynamic and engaging to your audience. I also include three habits to avoid and a number of discussion questions, making this ideal for faculty development seminars and training programs. "The lecture as a teaching tool has worked for centuries because, at heart, it is about human interaction, the most powerful, attention-grabbing tool for interaction at anyone’s disposal. The presence of a live, active, engaged human being who is an expert in his or her field will do more to ignite the passions of a group of students than will any canned multimedia presentation. This book will show you how to infuse passion and interest into your lectures and keep your students awake and engaged." You can purchase the book here, or you can contact me directly for volume purchases or to arrange remote or in-person training based on this book. Thank you for taking the time to read! 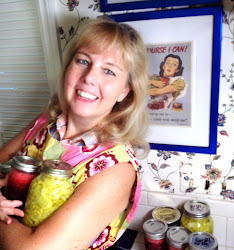 I now take you back to your regularly-scheduled frugality and sustainability!